DTLR Presents: "Industry Tuesday" ft. Garvey The Chosen One, Big G & 2 Face Da Wildboy! 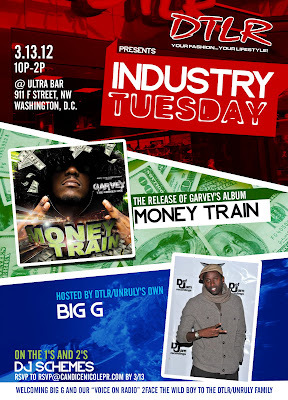 DTLR Presents: "Industry Tuesday" Featuring Garvey The Chosen One, Big G & 2 Face Da Wildboy! Washington, DC (Wed, March 7, 2012)- "ALL ABOOOOOARD!" 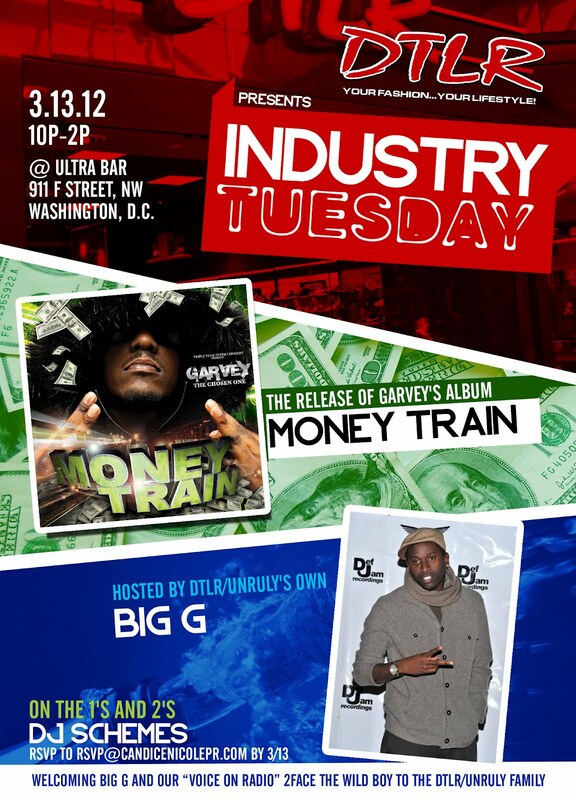 On Tuesday, March 13th, DTLR Presents: "Industry Tuesday" at Ultrabar in Washington, DC. This is a special edition of "Industry Tuesday" that will feature Garvey The Chosen One, Big G & 2 Face Da Wildboy. This special edition of "Industry Tuesday" will highlight Garvey The Chosen One's latest release of his new album titled "Money Train" (released Feb 28th) which is being sold in all DTLR stores nation wide and on iTunes. There will also be the official announcement of Big G becoming a member of the DTLR/Unruly Family and 2 Face Da Wildboy becoming the voice of DTLR. This will definitely be a celebration to attend in the Nation's Capitol with DJ Schemes spinning! 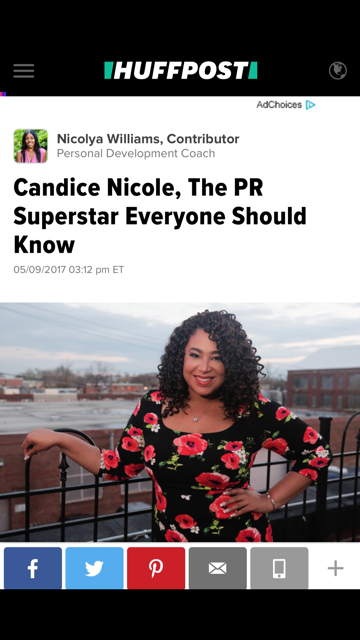 Please RSVP to rsvp@candicenicolepr.com by Tuesday, March 13th at 2pm. 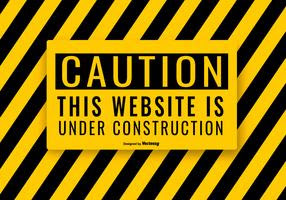 The guestlist will close at 11 pm and early arrival is suggested. For more information or updates, please follow @DTLR and please be sure to wish the guys a Congratulations by following them and tweeting them at the following: @GARVEYTHECHOSEN @AnwanBigGGlover @2Face_DanWilder.